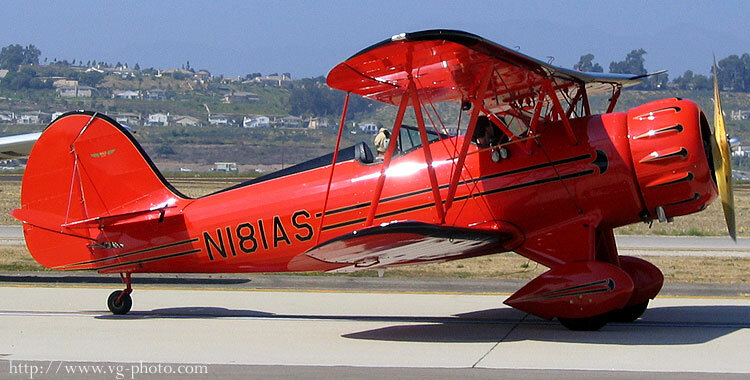 This aircraft was actually built in 1992, although it looks much older by design. 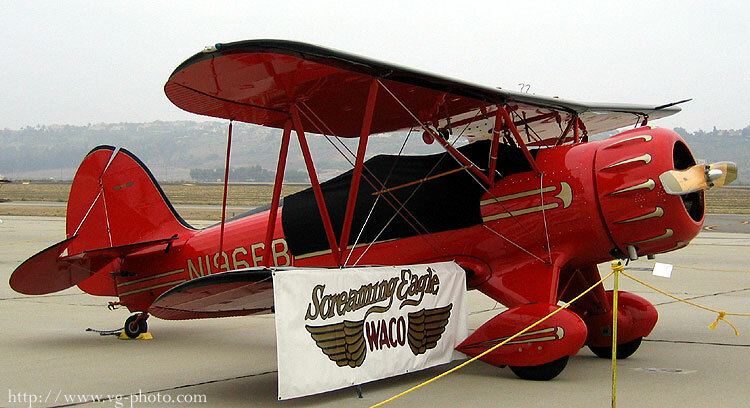 The Waco YMF was designed in the 1930s for barn-storming. 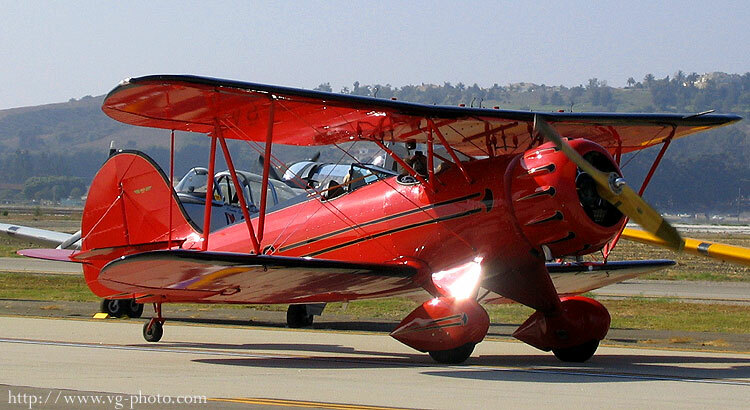 In 1983, Classic Aircraft Corporation founders dreamed to resurrect the design and started building them again. The first one to roll out of their factory was in 1986. 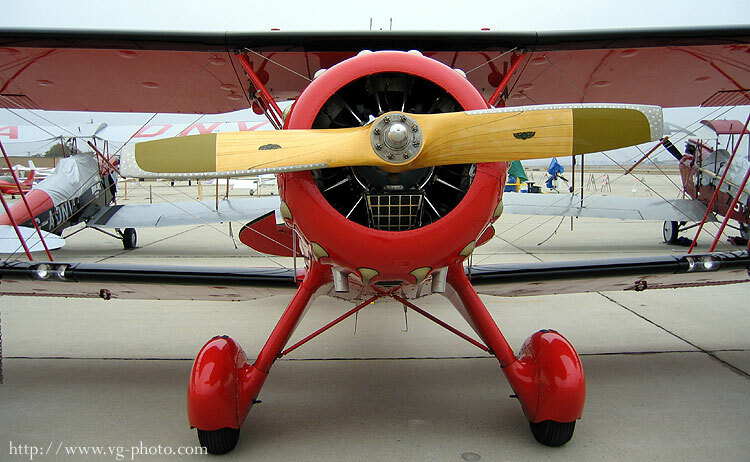 They are still being built today and each aircraft has over 5,000 hours of work to build it. 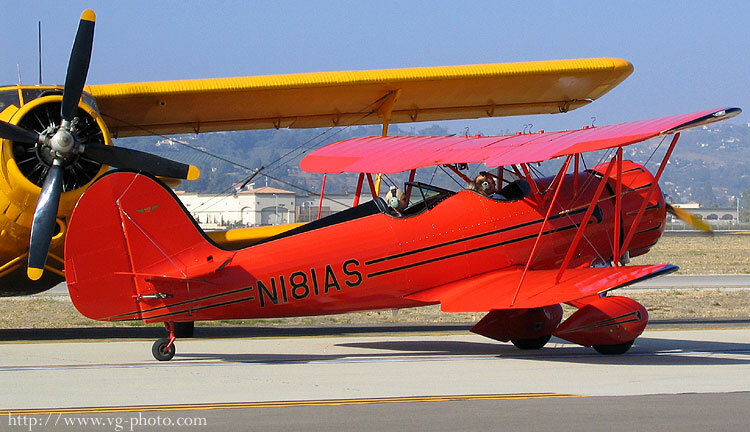 The aircraft pictured below (N196RB) was built in 1996 and (N181AS) was built in 1992.